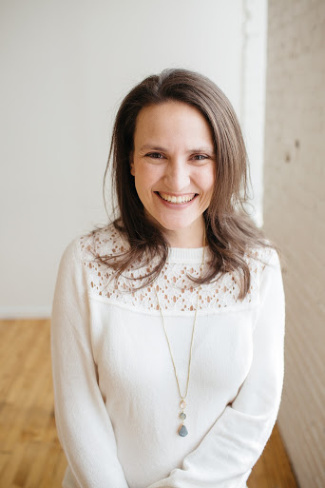 When I was first discovering Montessori, I spent hours reading anything and everything I could about the method. And, honestly that's never stopped. 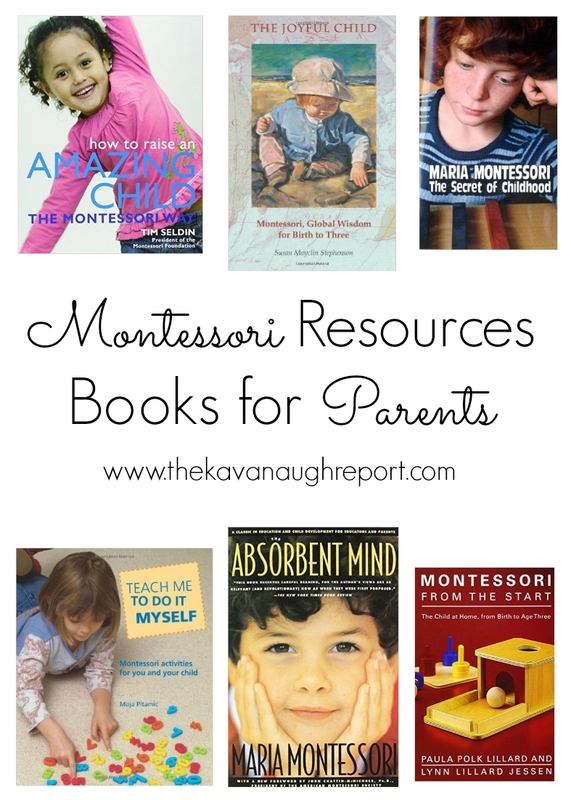 I crave all things Montessori and read as much as I can. If I could take the training to become a guide, I would in a heartbeat. But, for home use, there are so many great resources available for parents, grandparents and anyone interested in the Montessori way of life. I have read several of these books, and I think I've learned something each time! The Joyful Child in particular is amazing if you have a baby and are just starting out. There are so many great blogs, websites and other online resources for Montessori learning! I cannot create an exhaustive list here, but I will name some of my favorites! Activities -- There are so many amazing blogs that I read for activity ideas! Way too many to list here. I will say that Pinterest is always a source of inspiration, as is Instagram. 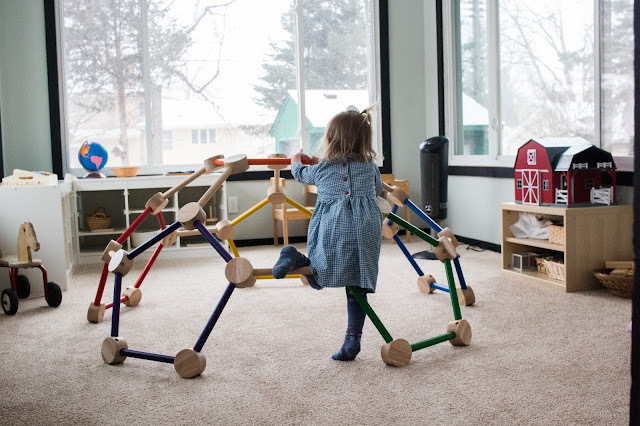 Community -- If you are interested in joining a Montessori community to talk about Montessori and Montessori-related issues, you need to join Montessori 101 Facebook Group! I'm a co-admin and there are so many wonderful people to get to know. While many of my materials are homemade, many are not. 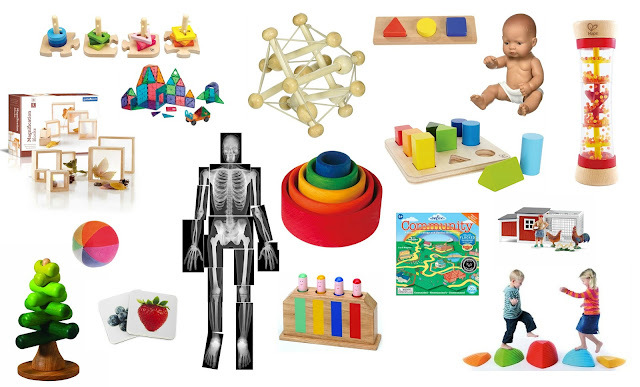 There are excellent resources for Montessori materials. Sometimes, just searching these places is an excellent way to get ideas for things you would like to make. 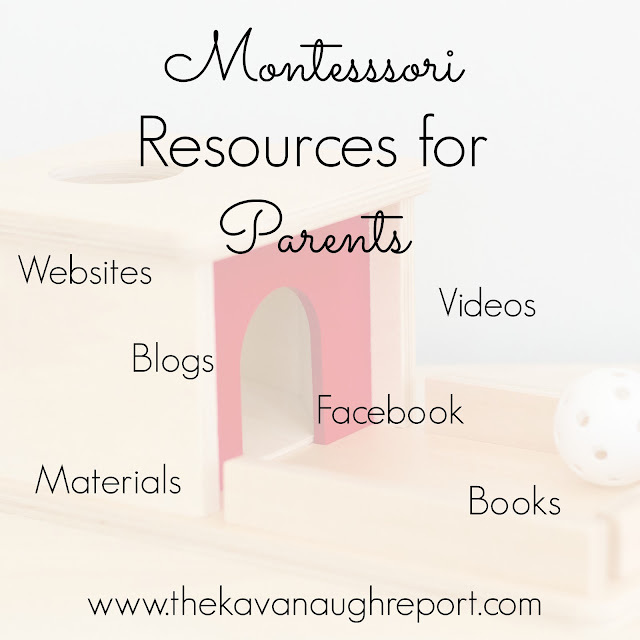 I'm sure I'm missing some amazing resources, because there are just so many! 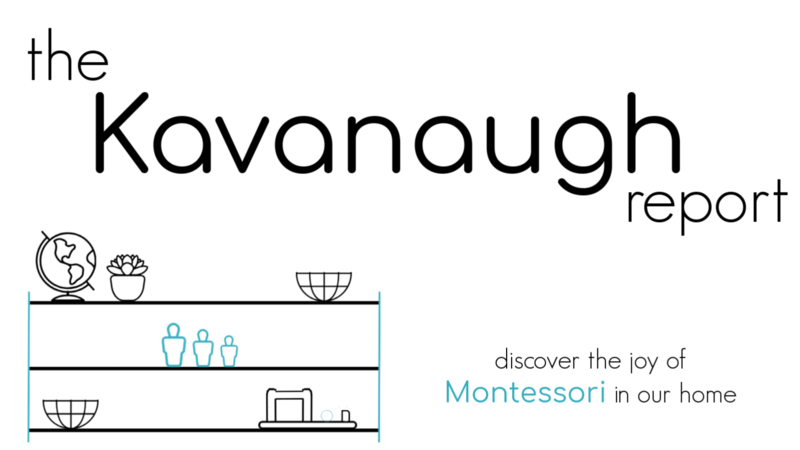 Are there other Montessori resources that you use? Do you have a specific resources question? Let me know in the comments and I would love to update this post!